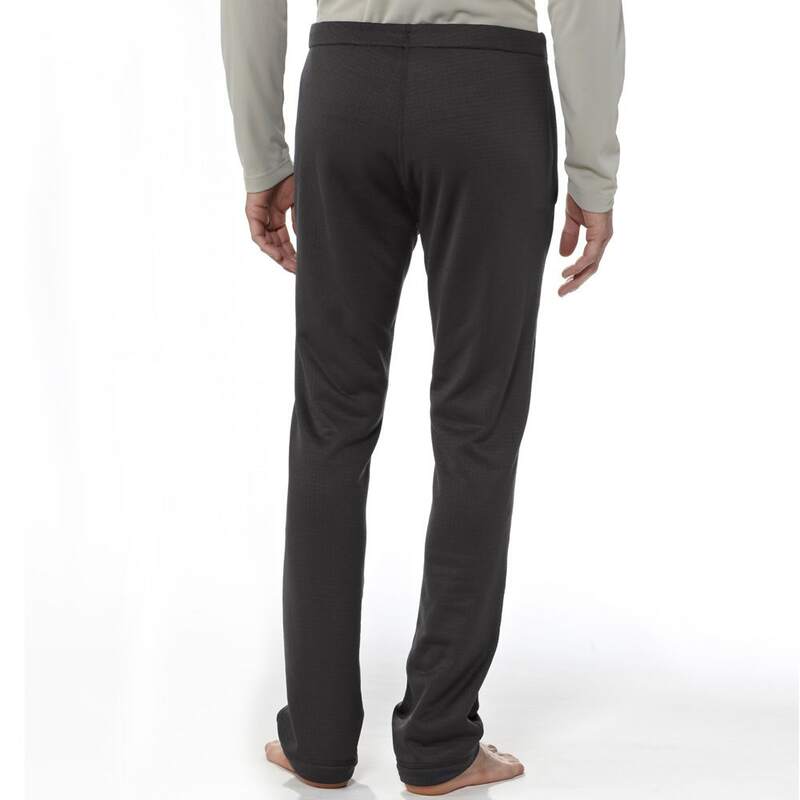 The ideal fishing pants to wear under your waders and rain pants. 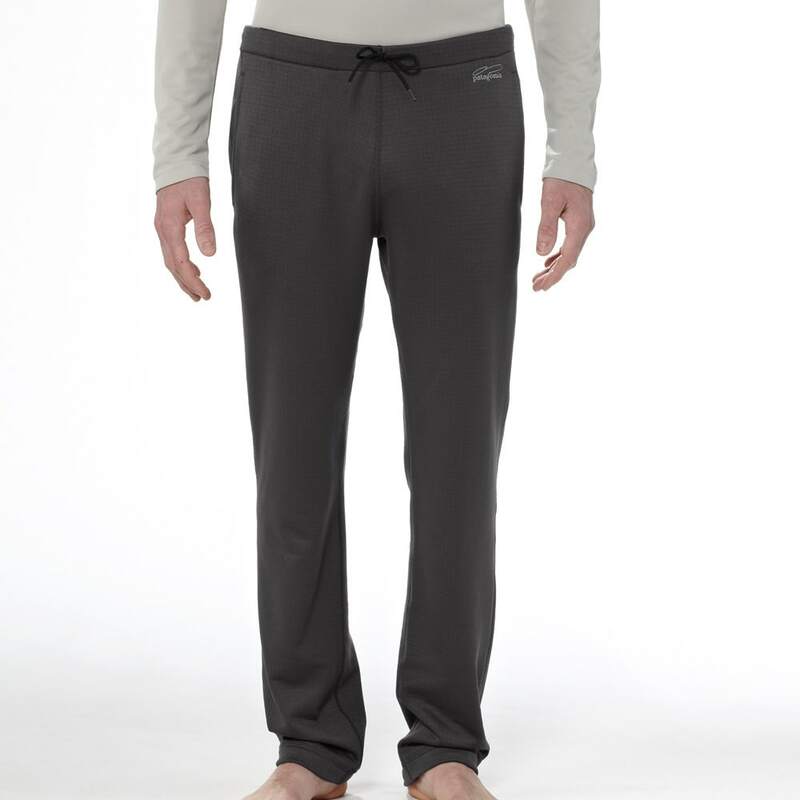 These Patagonia pants work so well with the R1 Base Layer Tops. 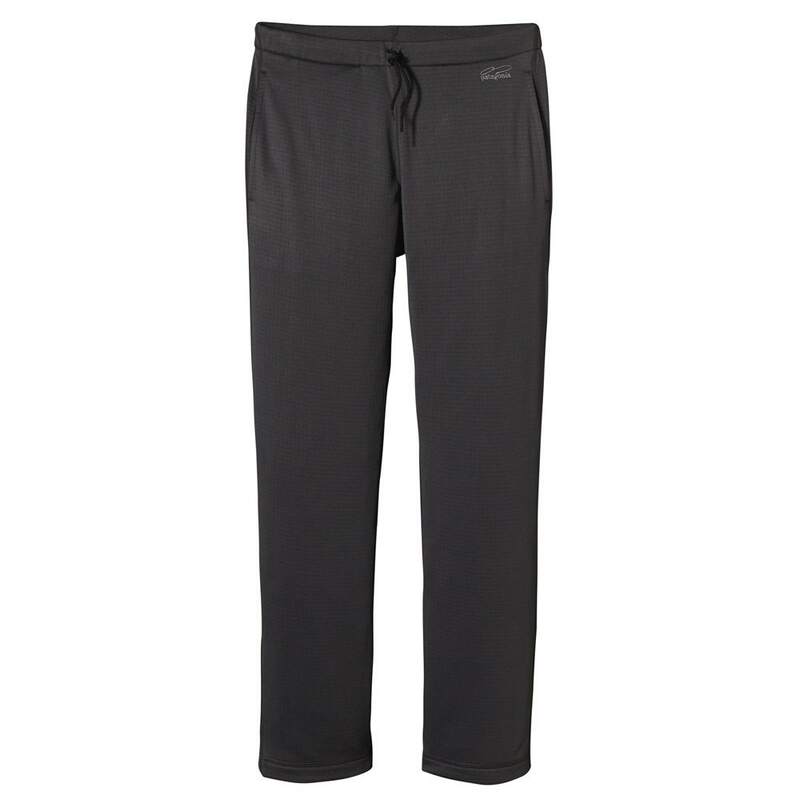 Versatile, midweight fleece pants which are ideal for wearing under your waders or pain pants. The high-wick and low performance of these pants are perfect for when your out and about on your fishing trip.